Available for fast delivery within 7-10 days, this WSM skidbase stool is the ideal classroom stool for high wear environments. Supplied with a charcoal seat and a speckled light grey frame. Choose from 2 heights, 610mm and 685mm, making it ideal for use in schools with children aged 8-14 years. 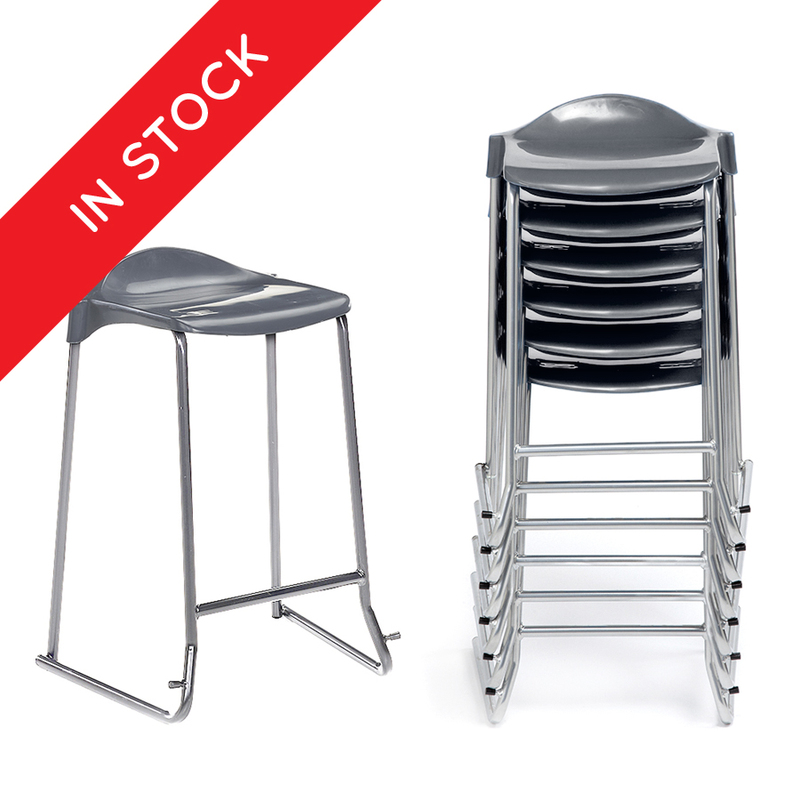 The skidbase stool with its non-tilt frame protects your floor from damage in high use situations. 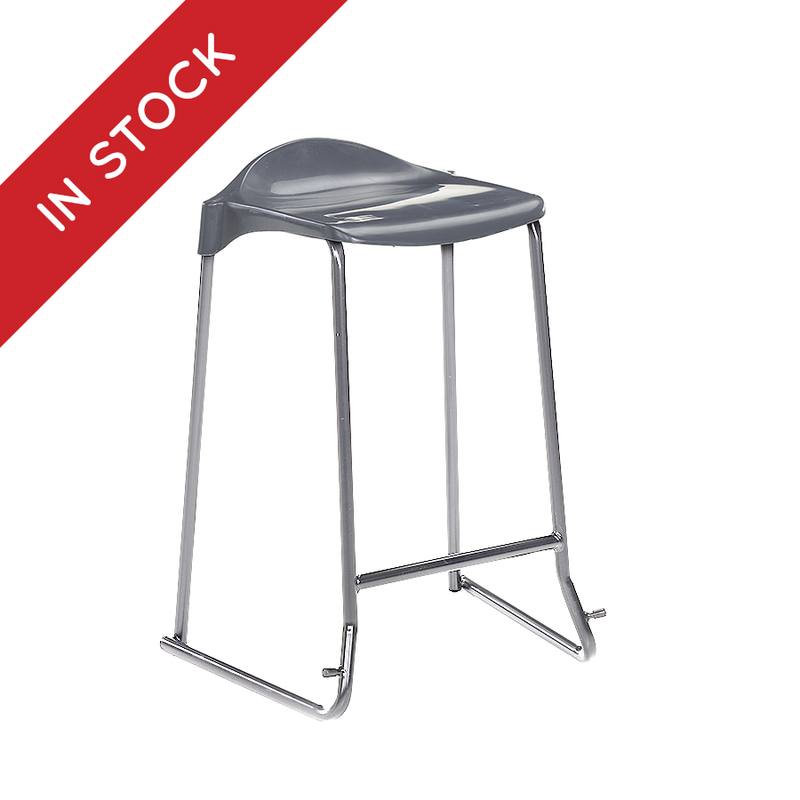 Provides lumbar support for children throughout their school day and is stackable up to 6 high - making it easy to store away when not in use. The WSM Skidbase comes in packs of 6 as standard.